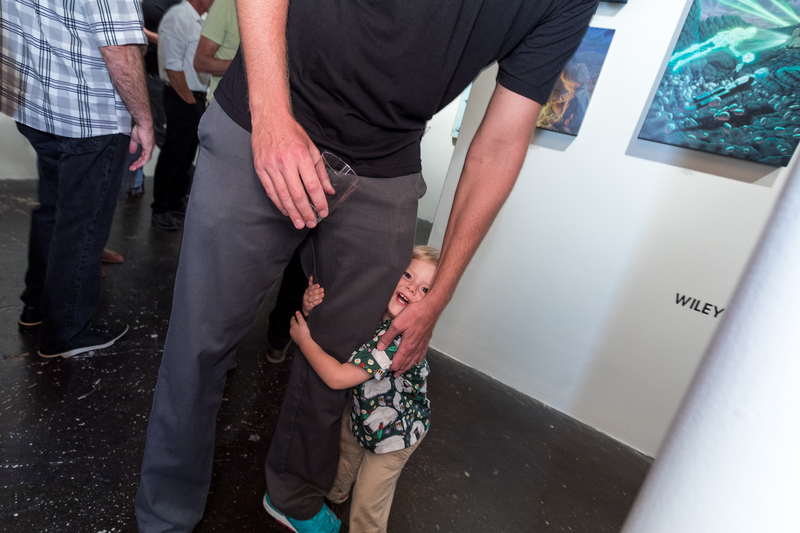 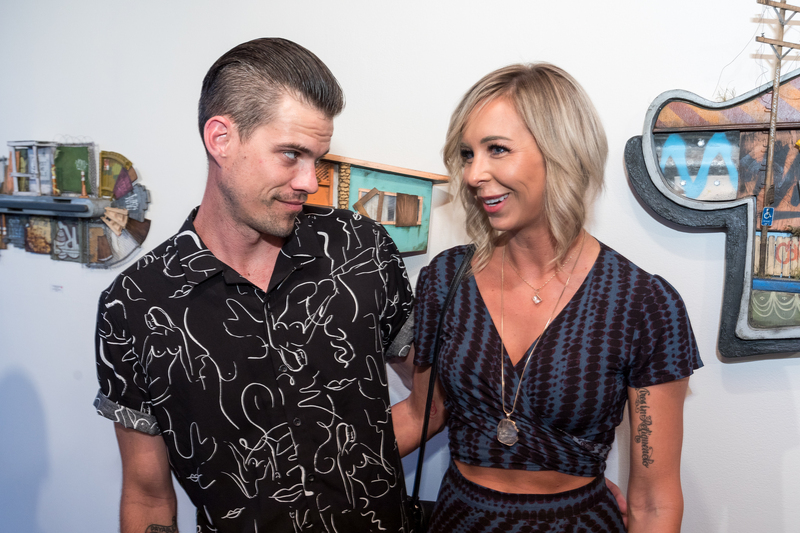 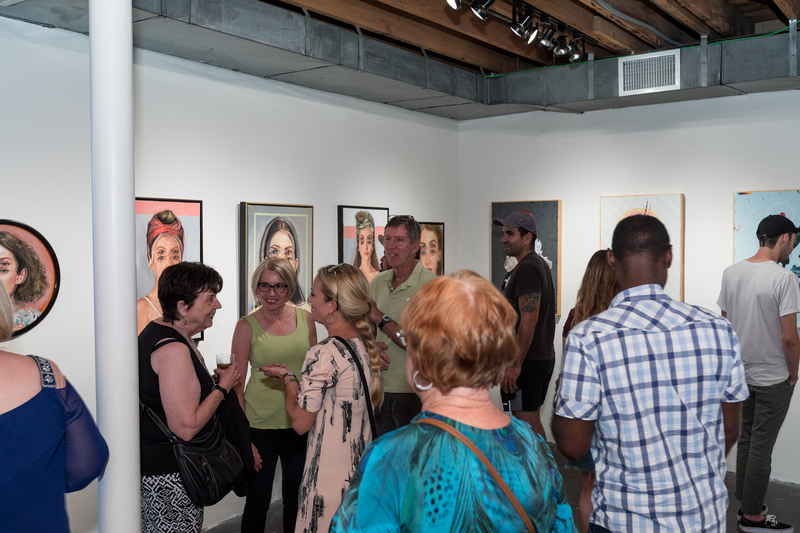 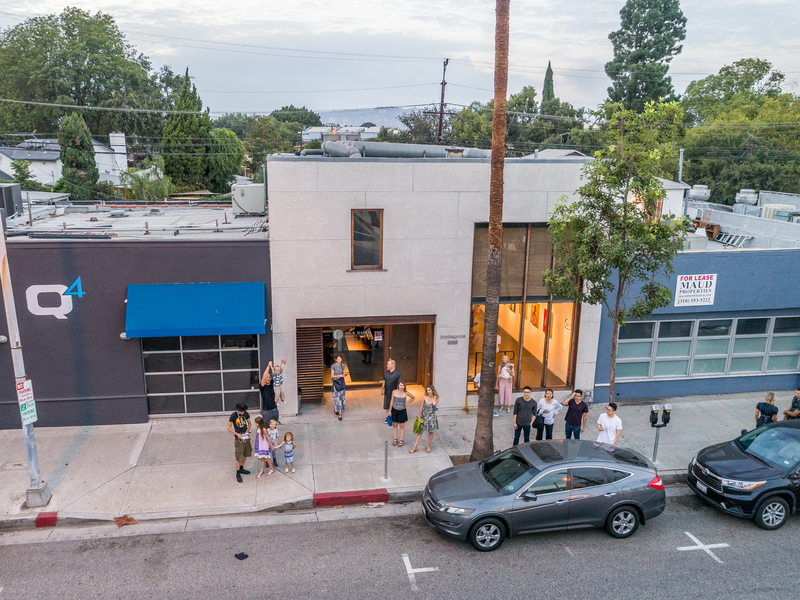 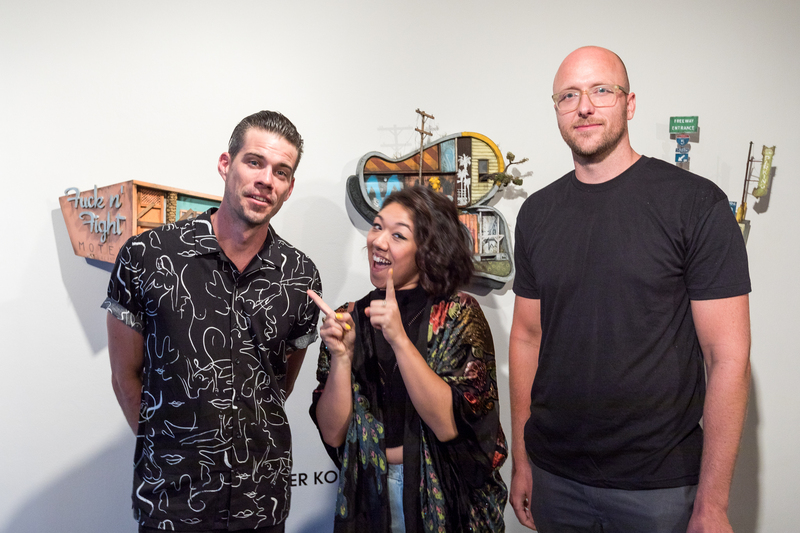 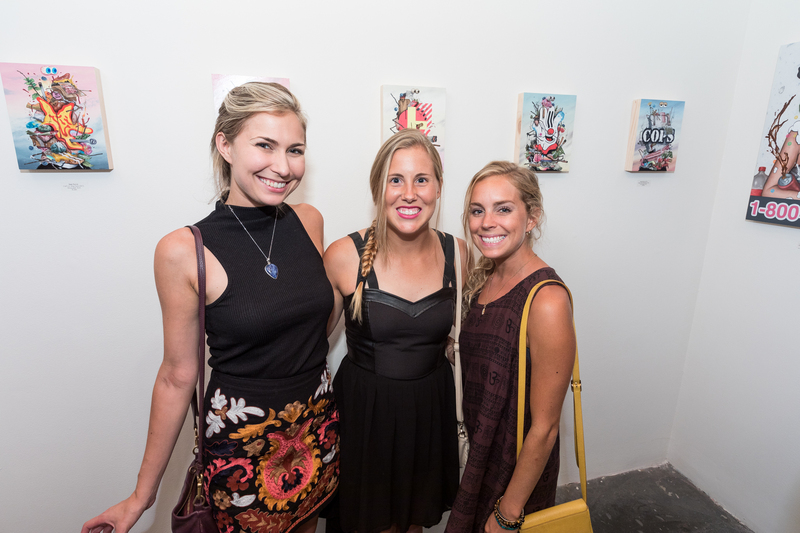 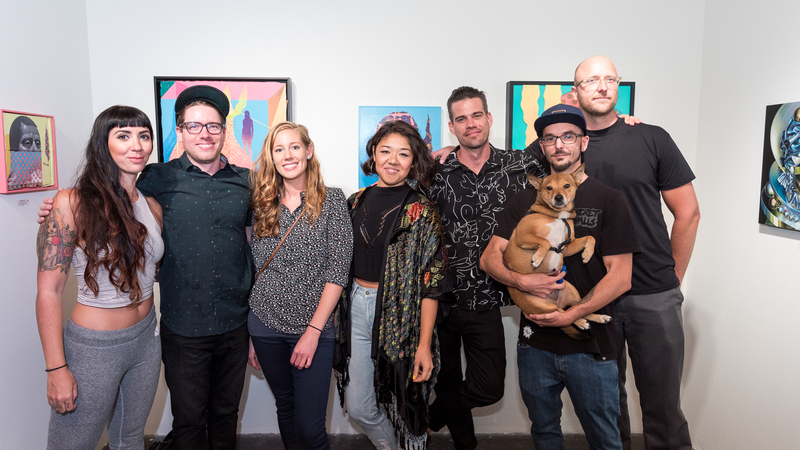 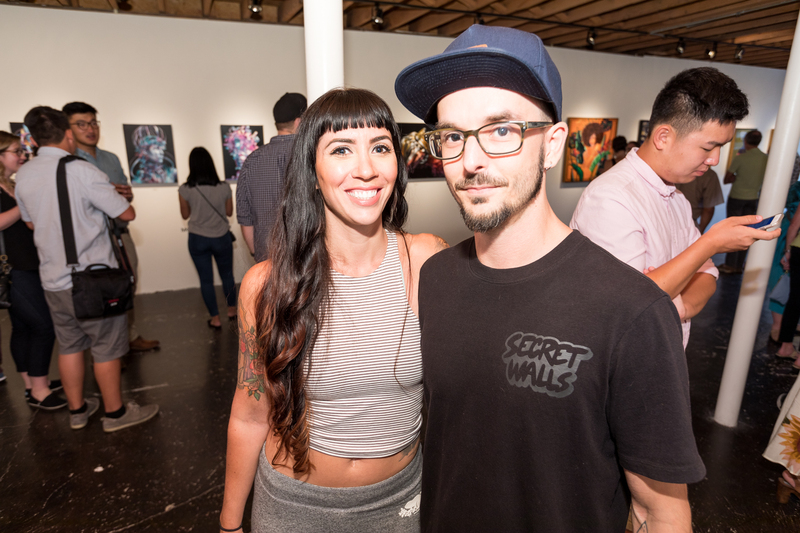 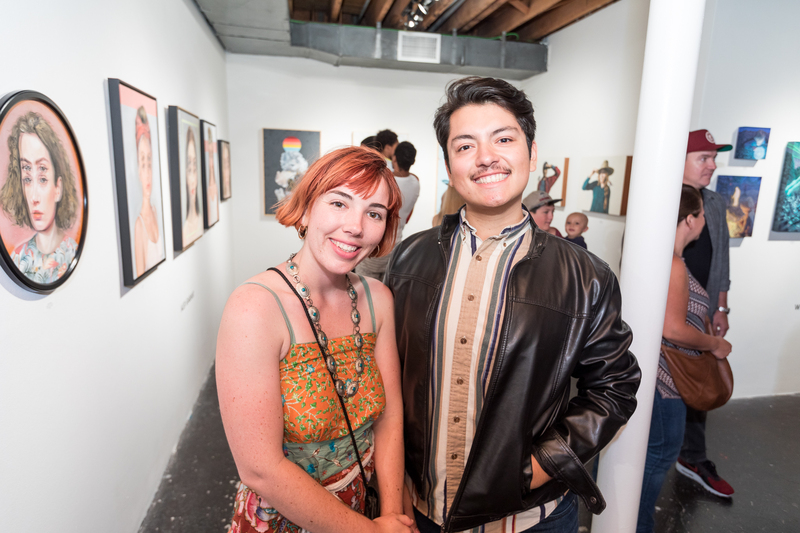 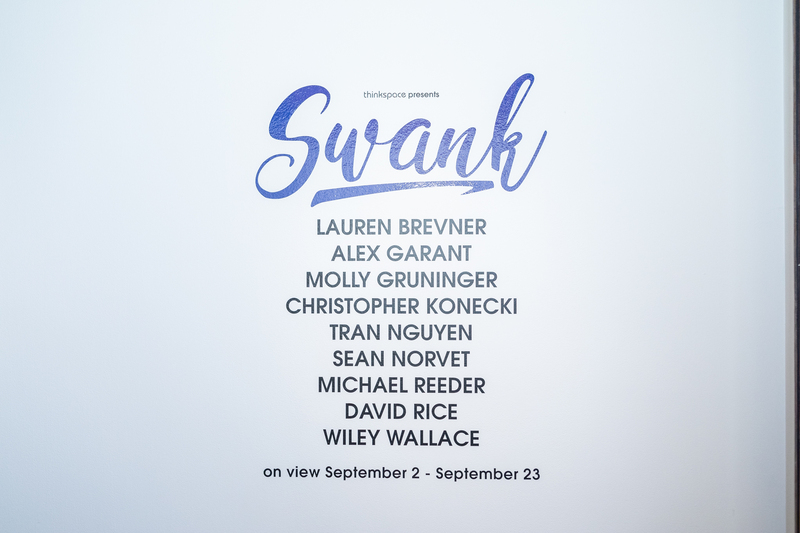 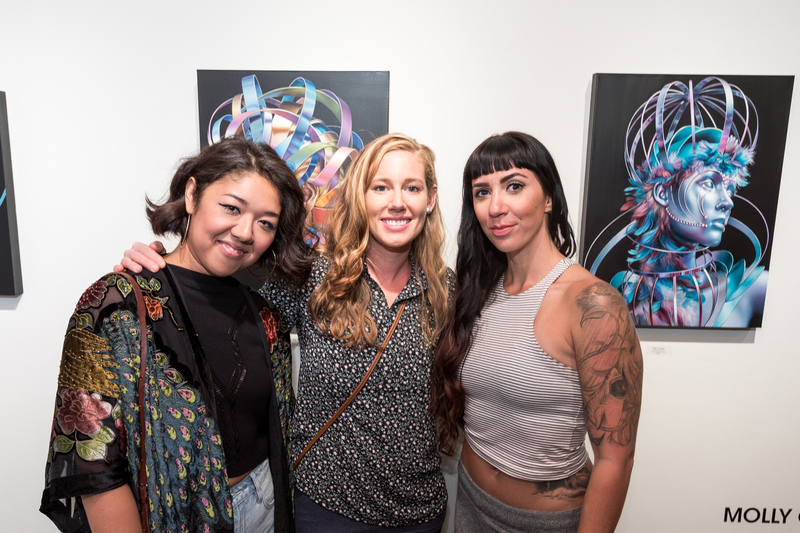 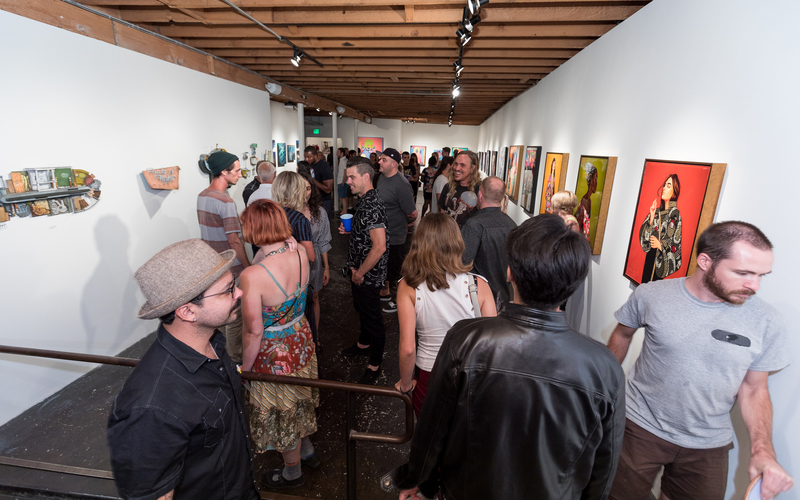 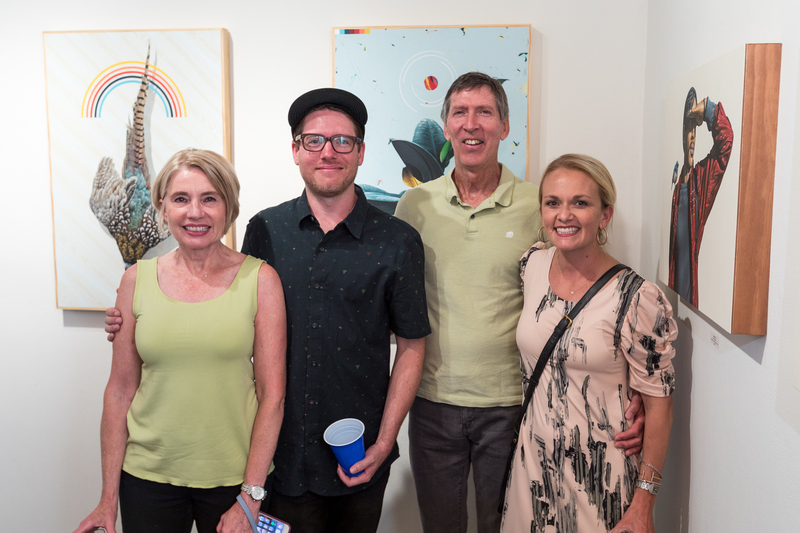 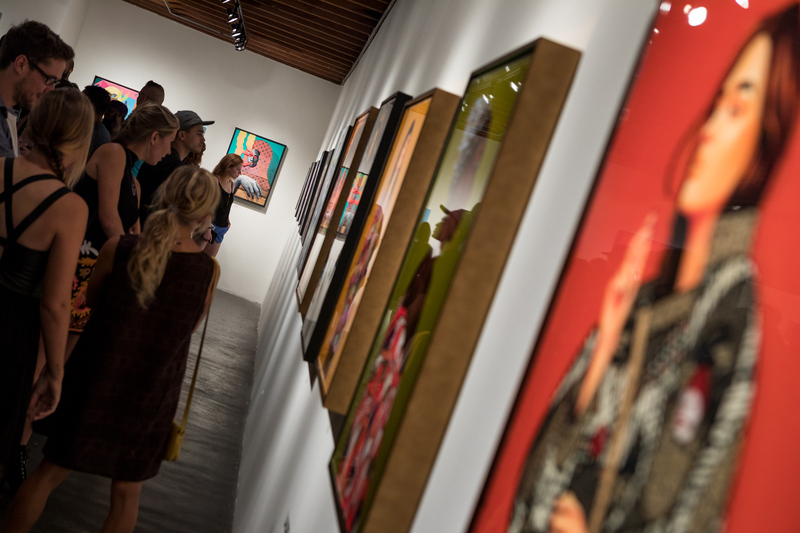 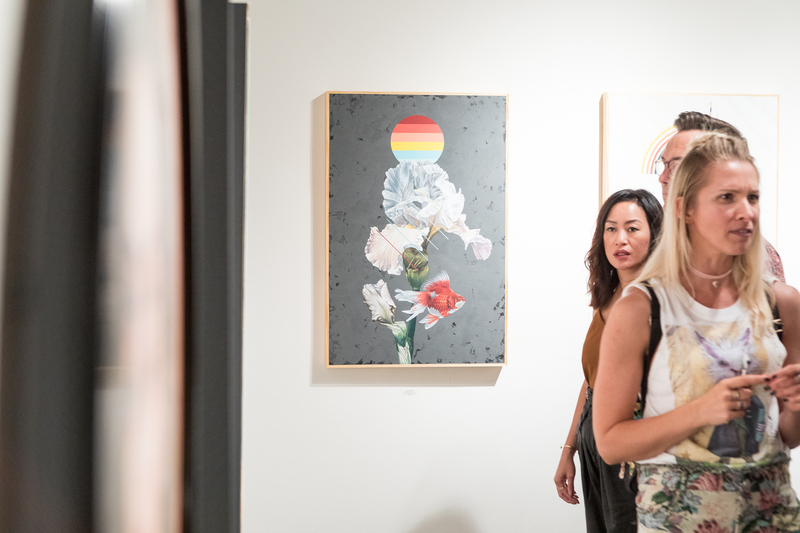 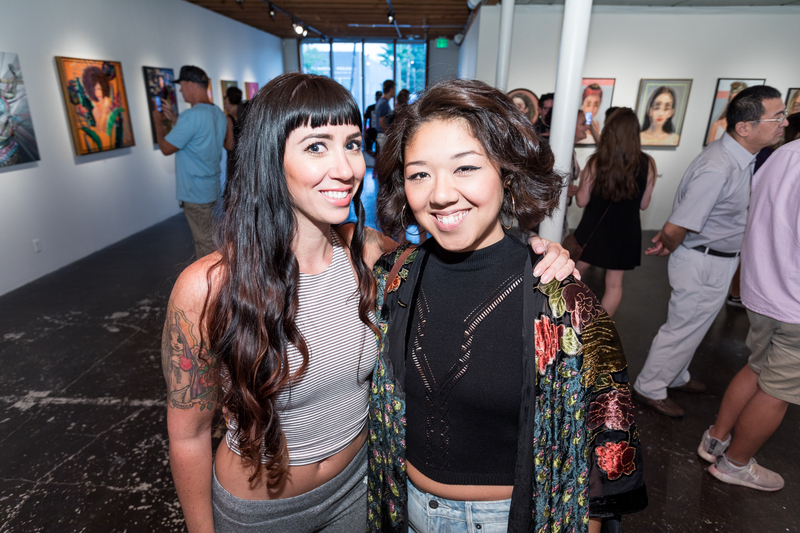 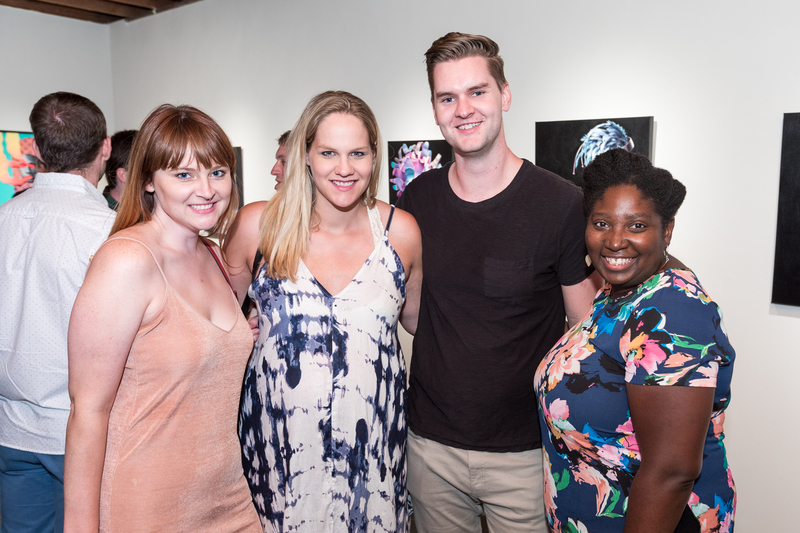 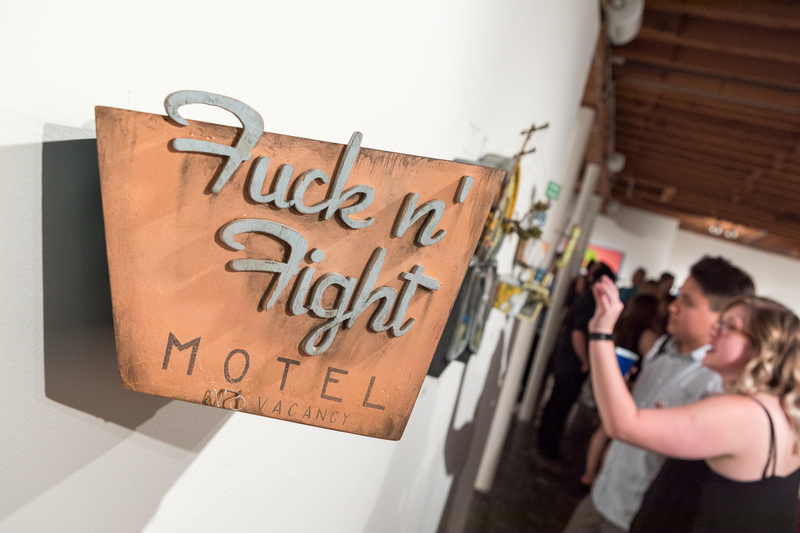 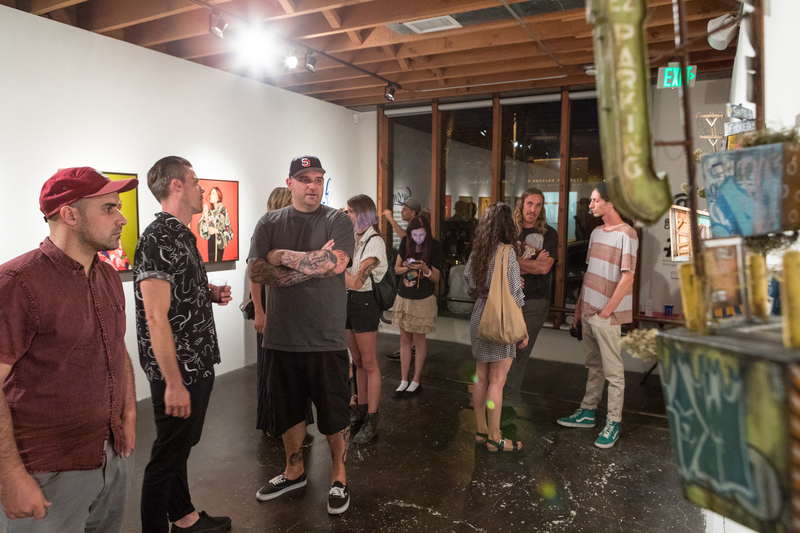 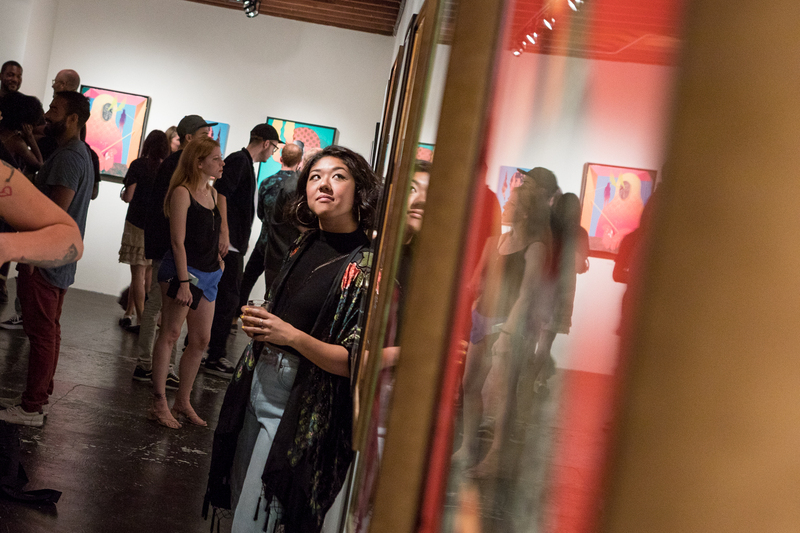 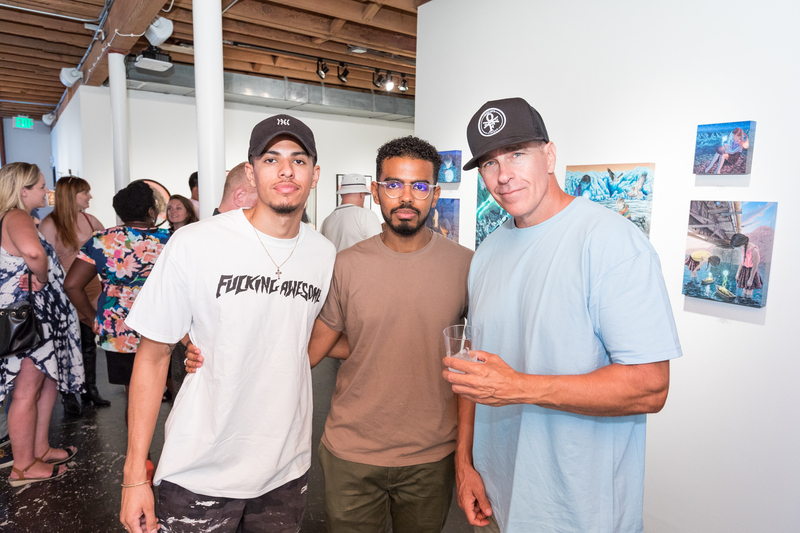 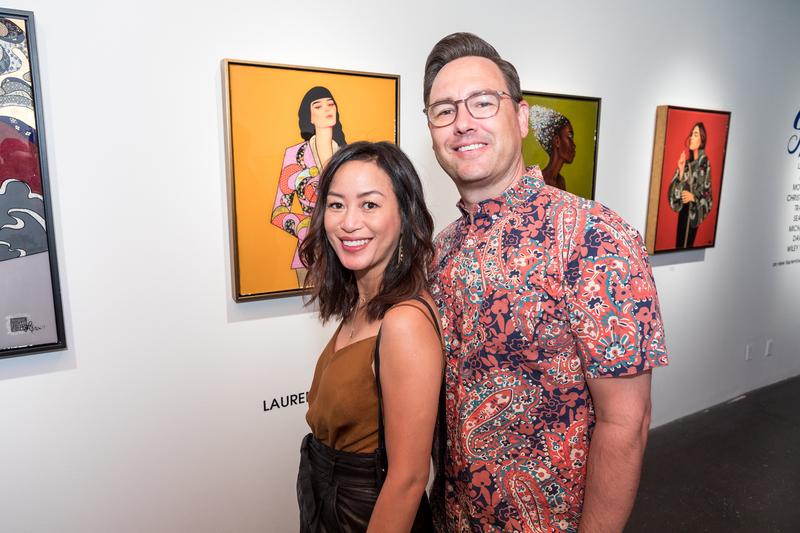 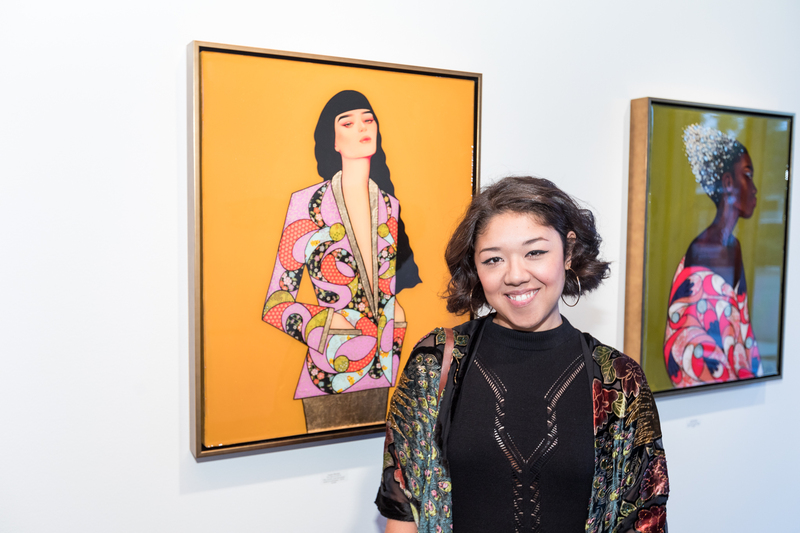 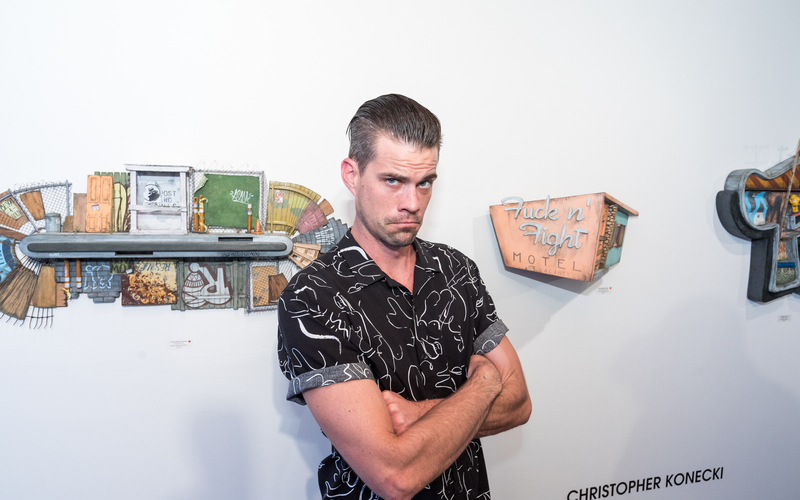 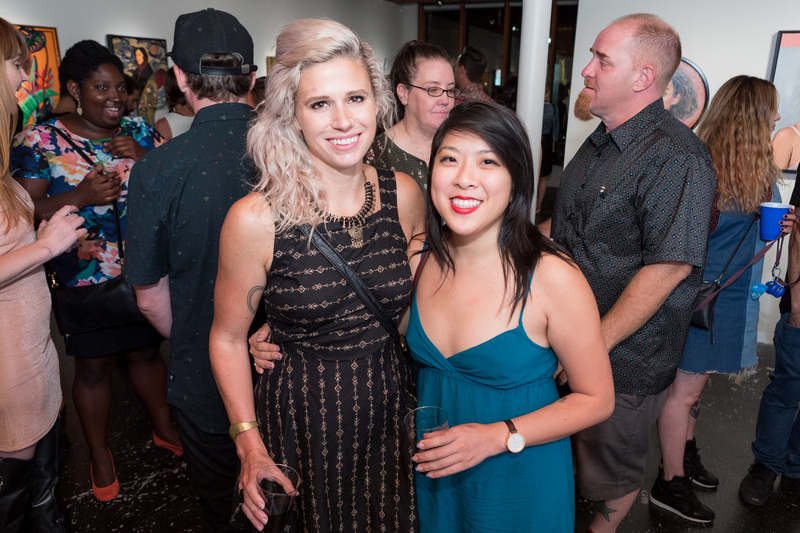 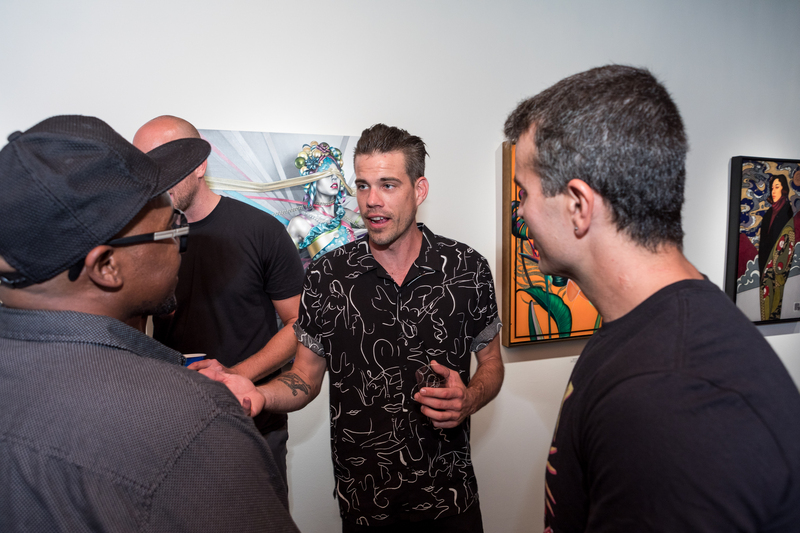 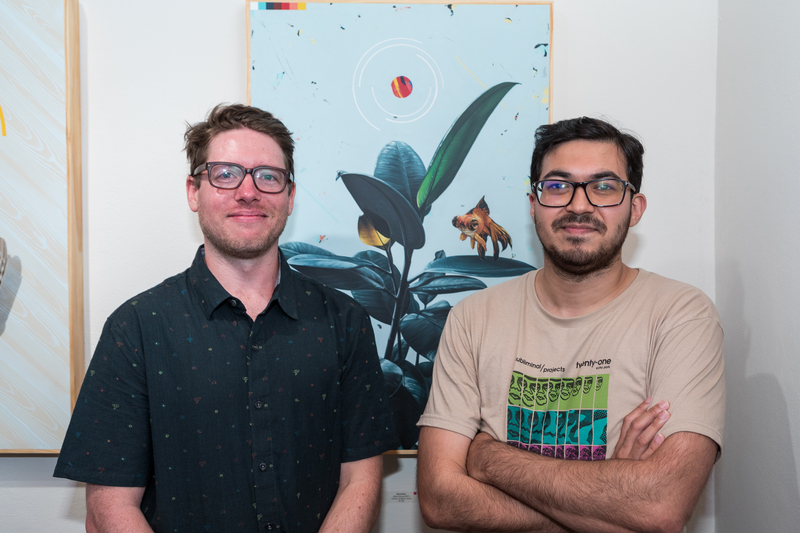 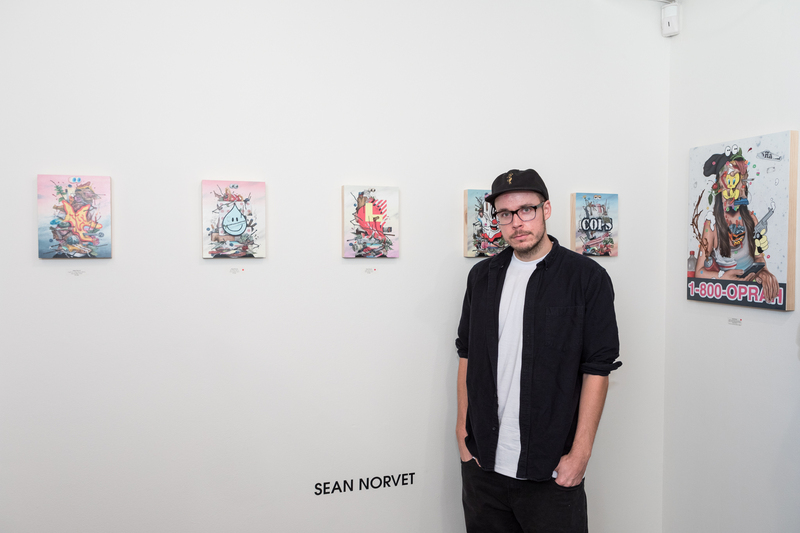 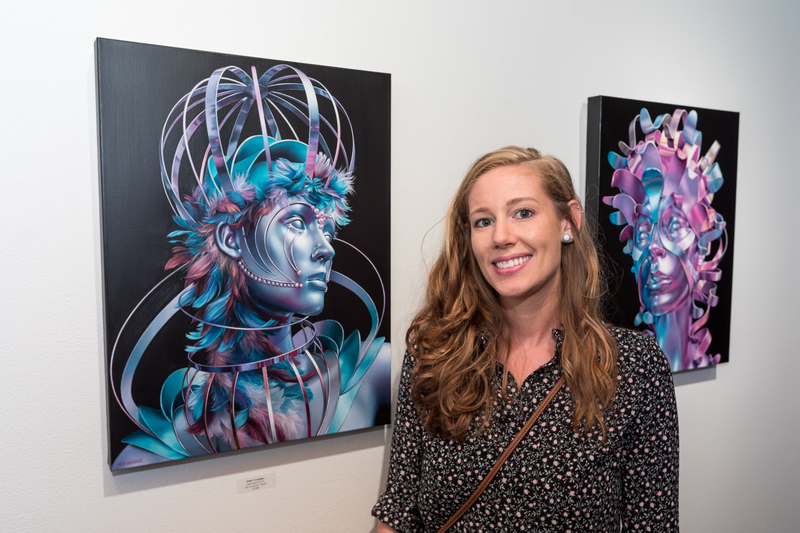 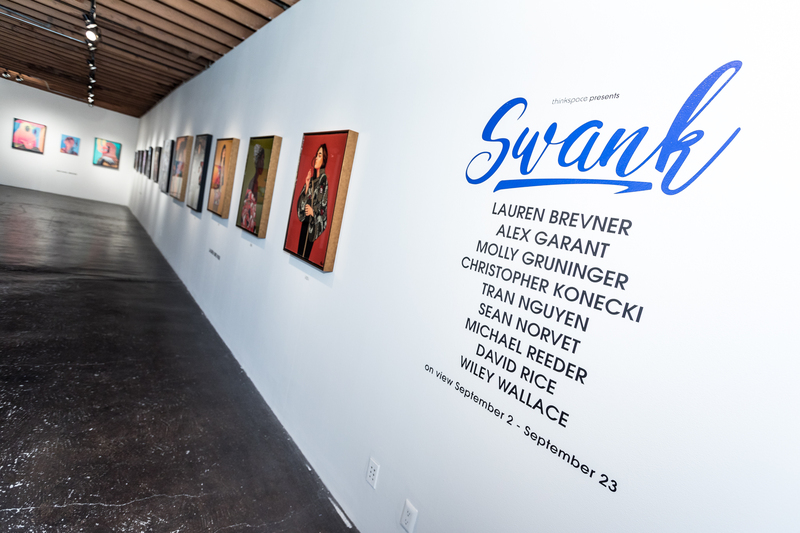 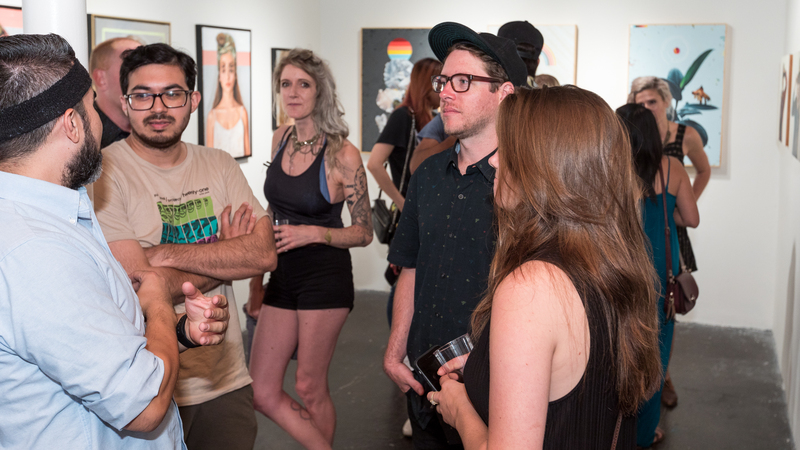 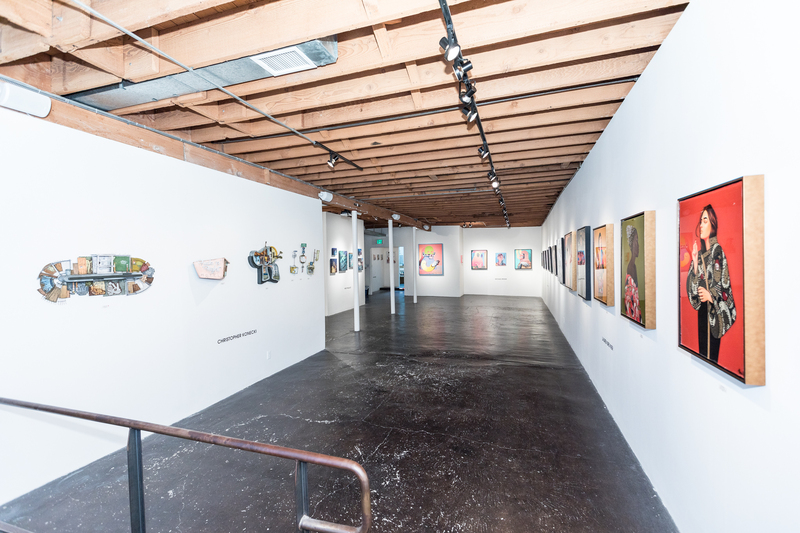 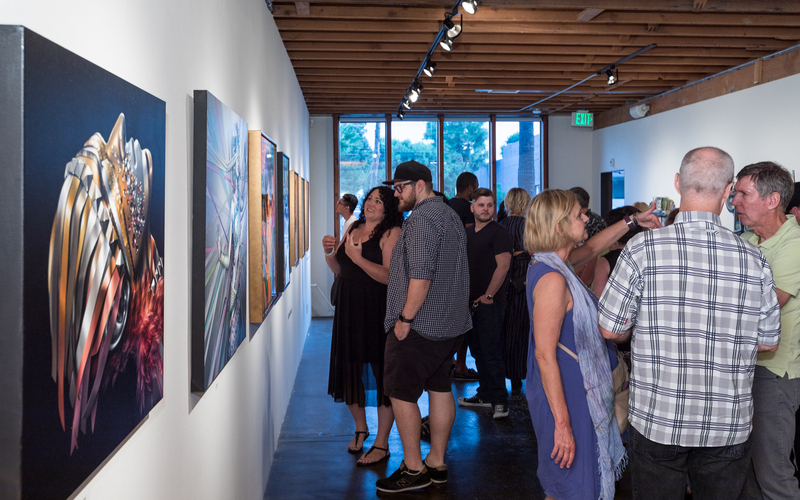 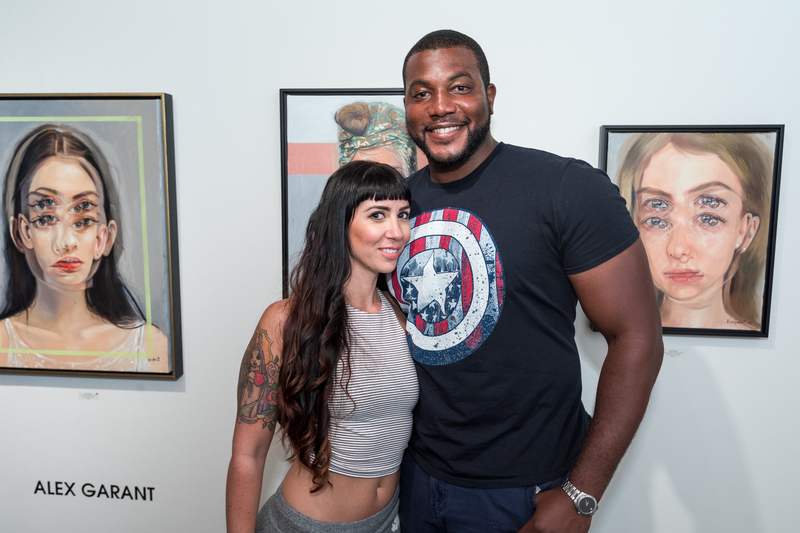 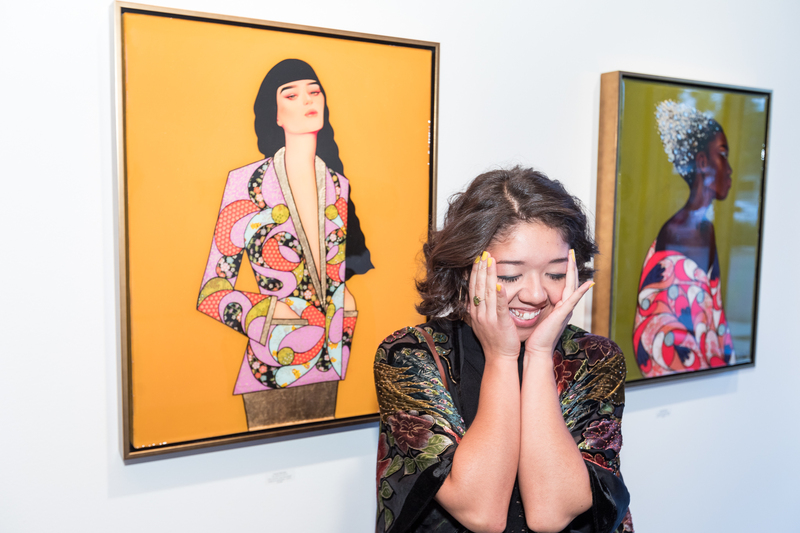 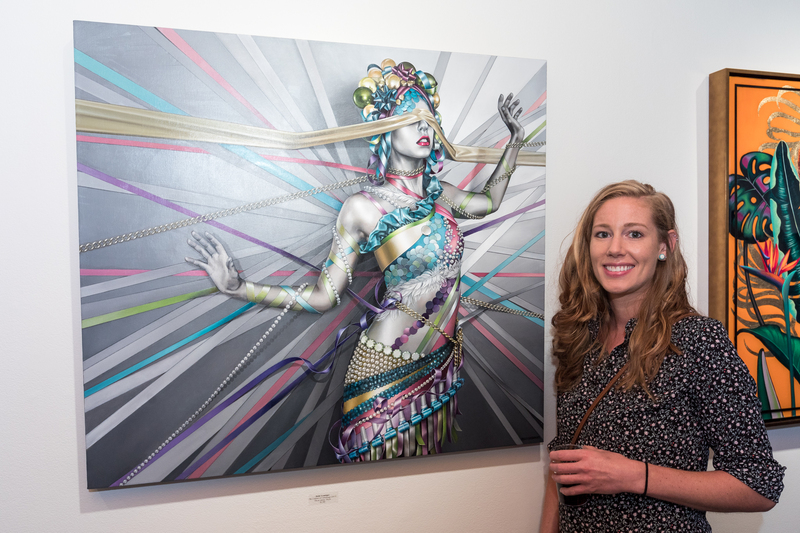 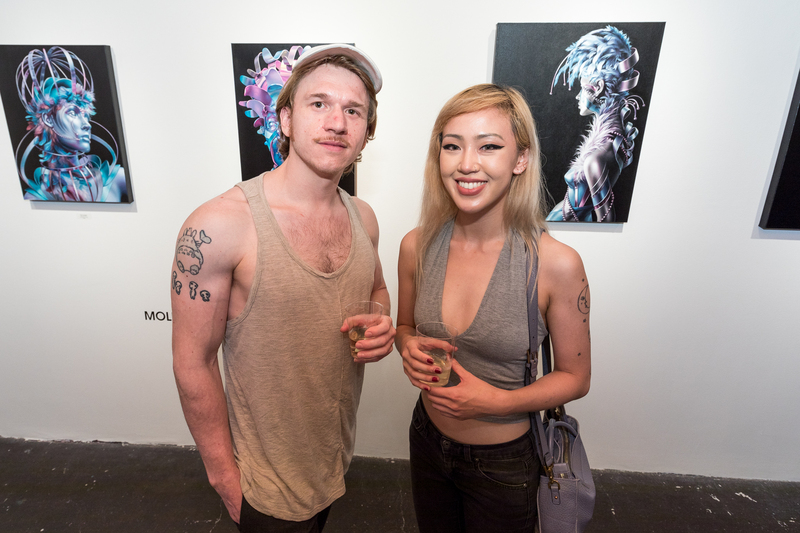 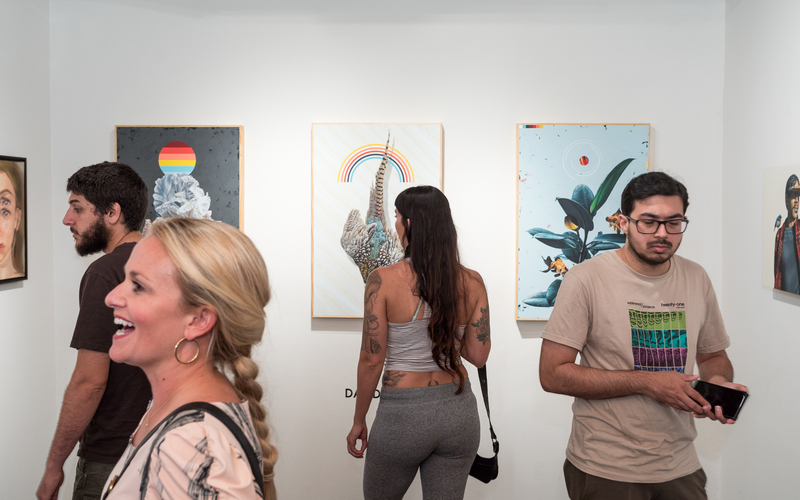 The opening reception of Swank on September 2nd debuted nine artists from the gallery’s roster, whose work and recognition are on the rise. 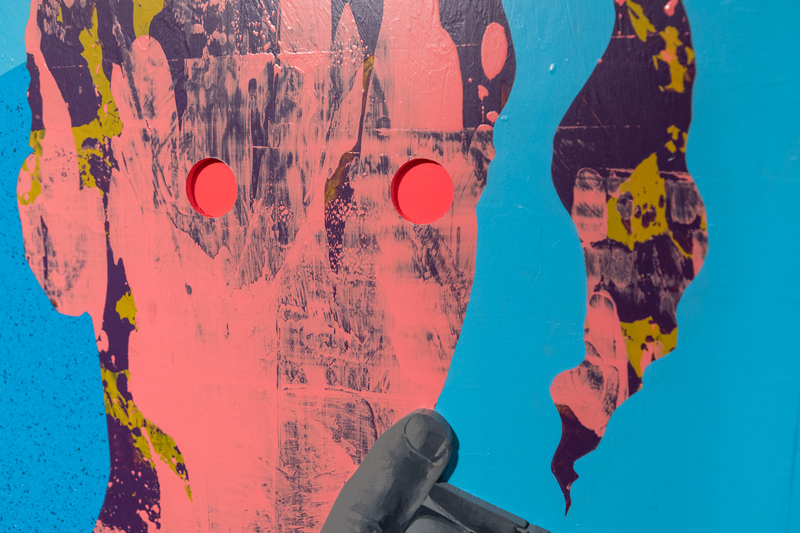 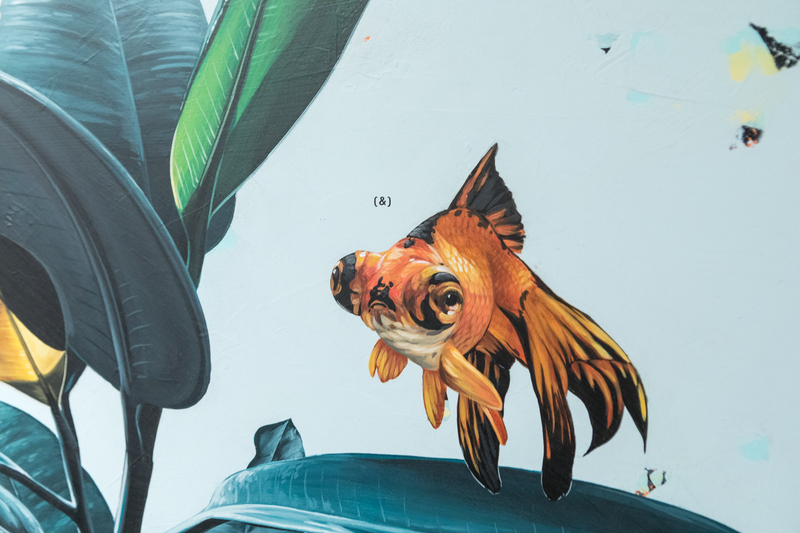 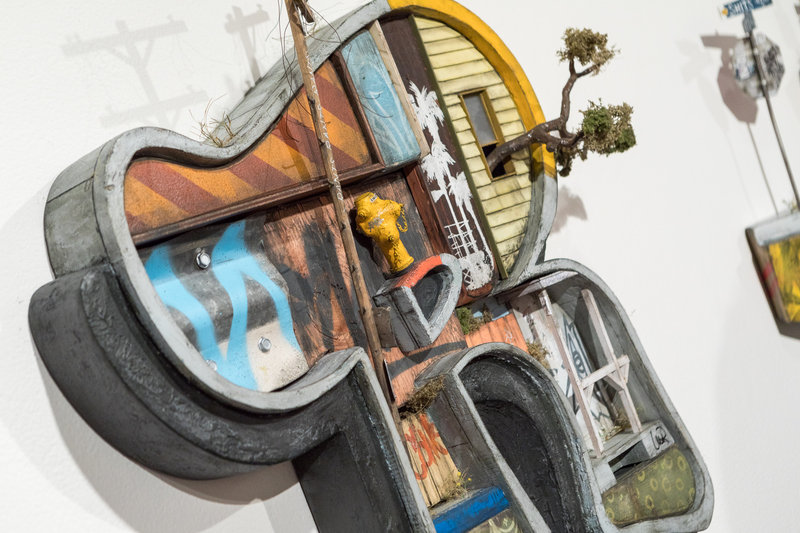 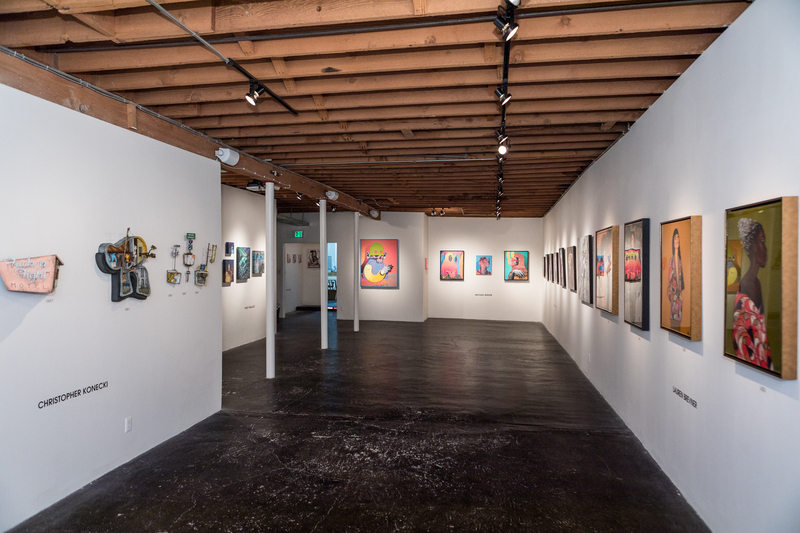 Each brings their own unique stylistic and technical approach to their practice, and though they share loose affinities, the grouping demonstrates the diversity and latitude of the New Contemporary Movement. 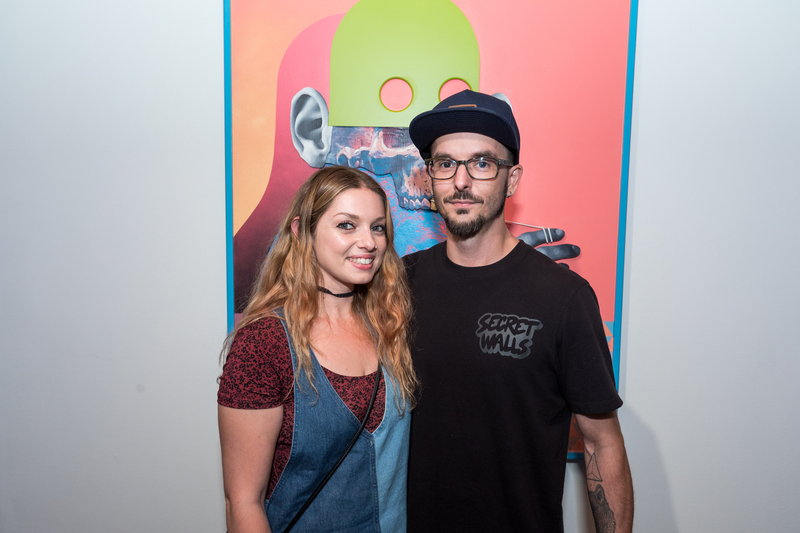 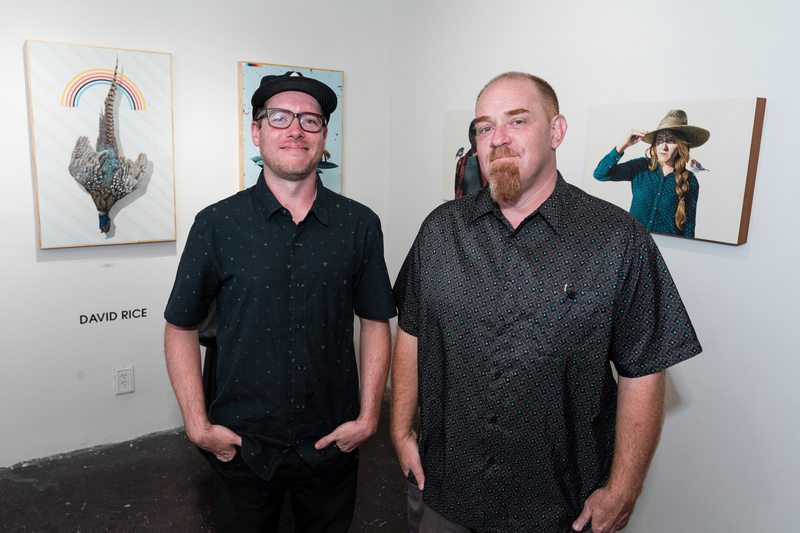 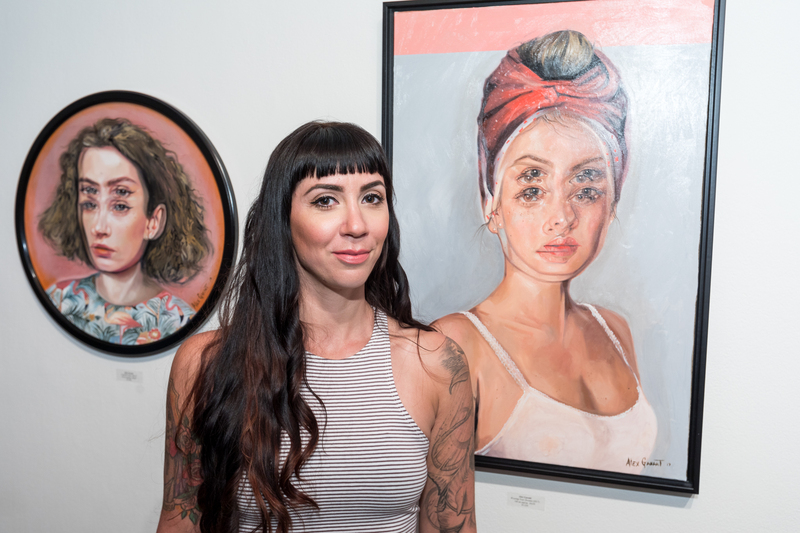 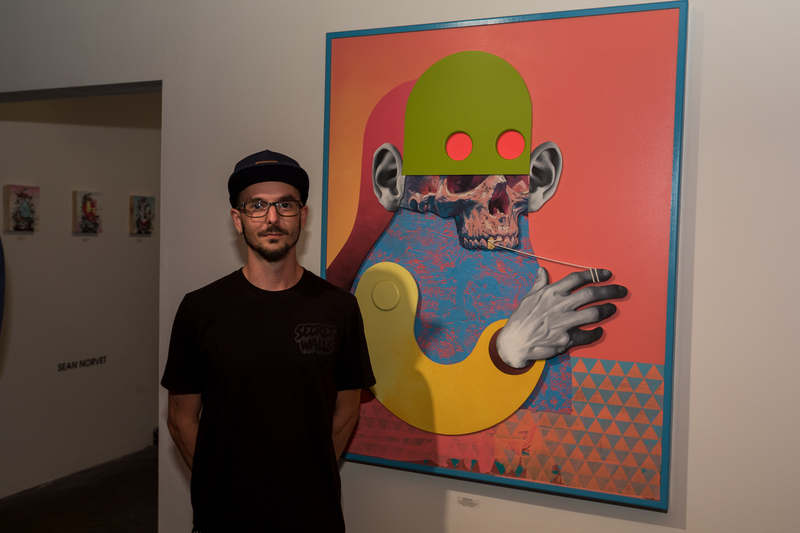 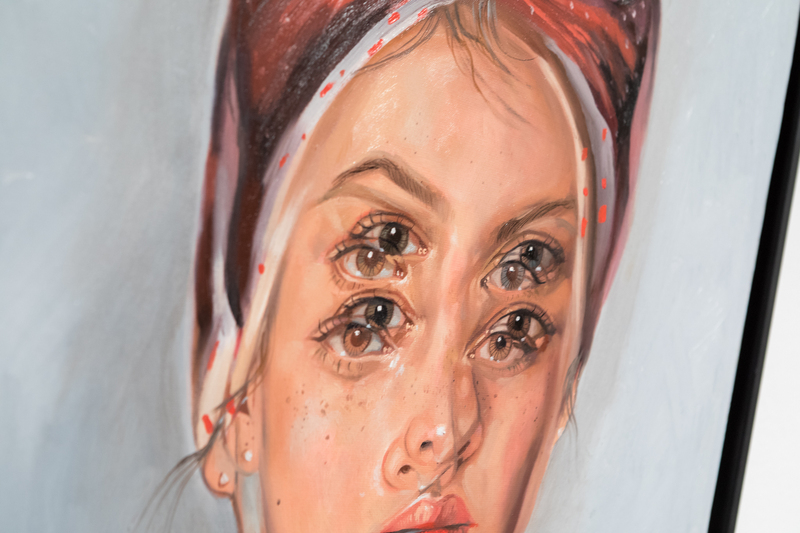 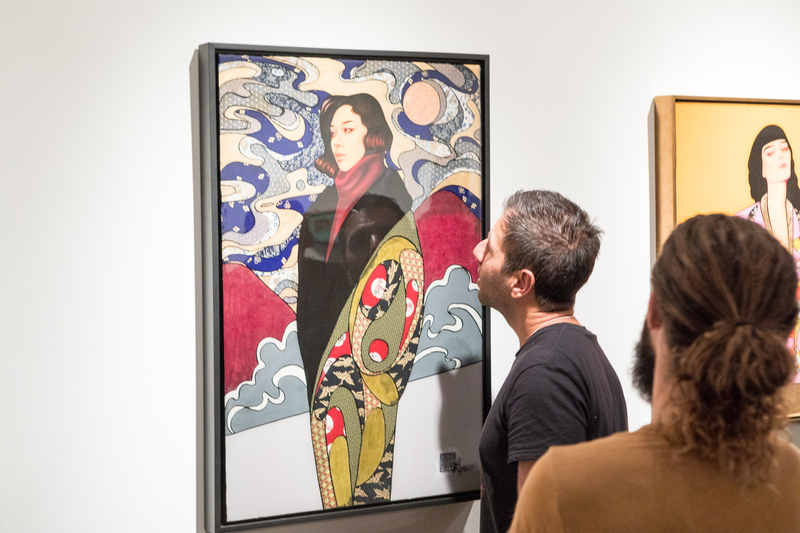 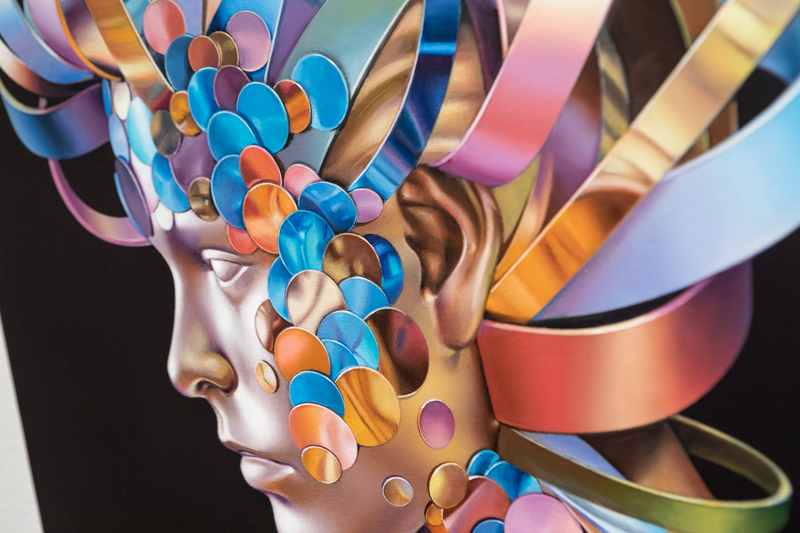 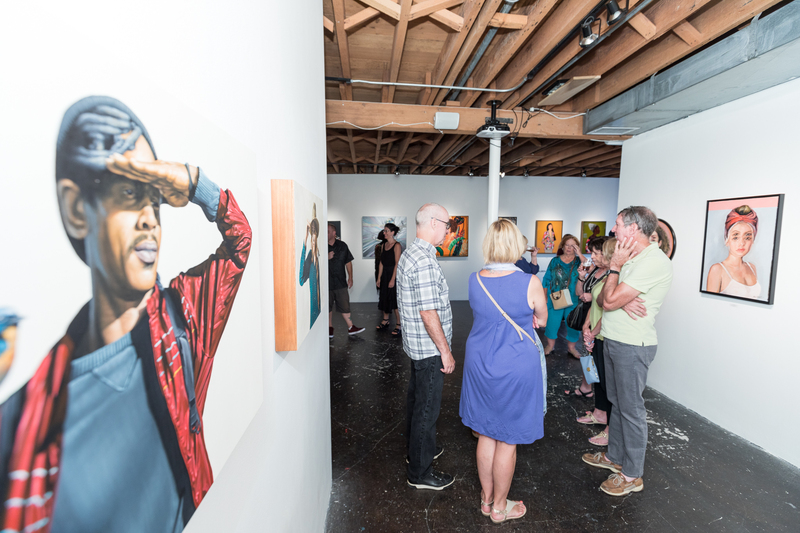 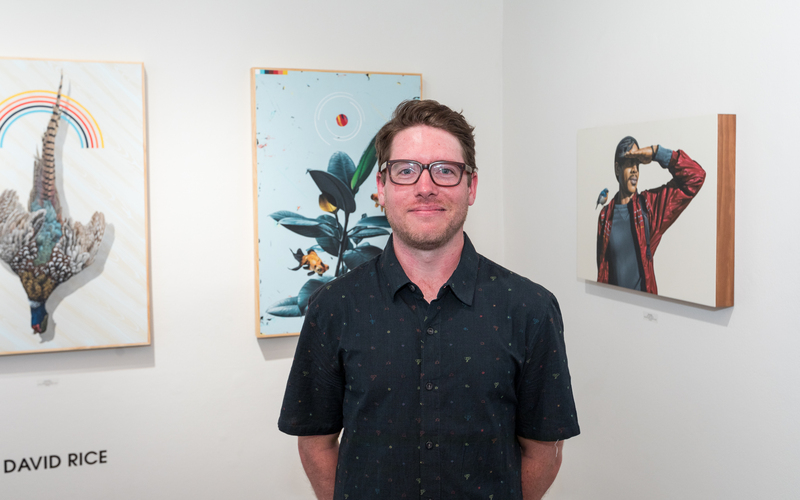 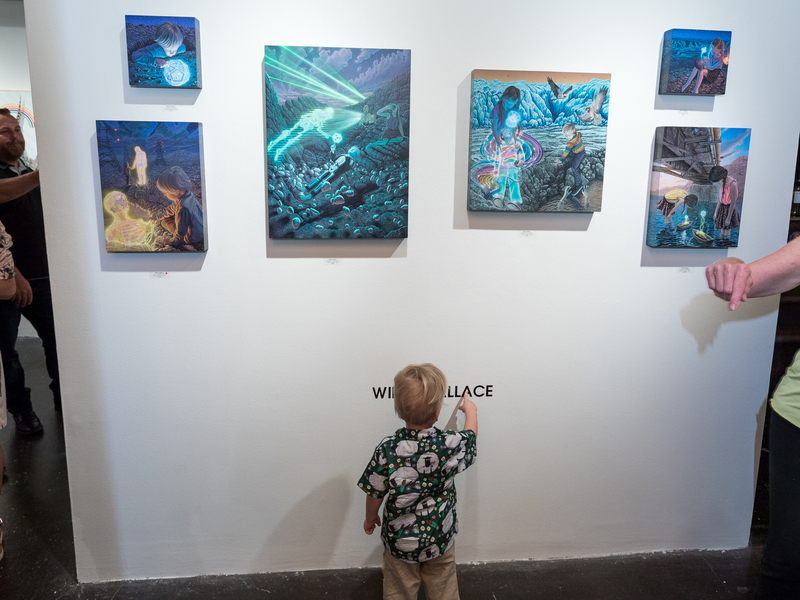 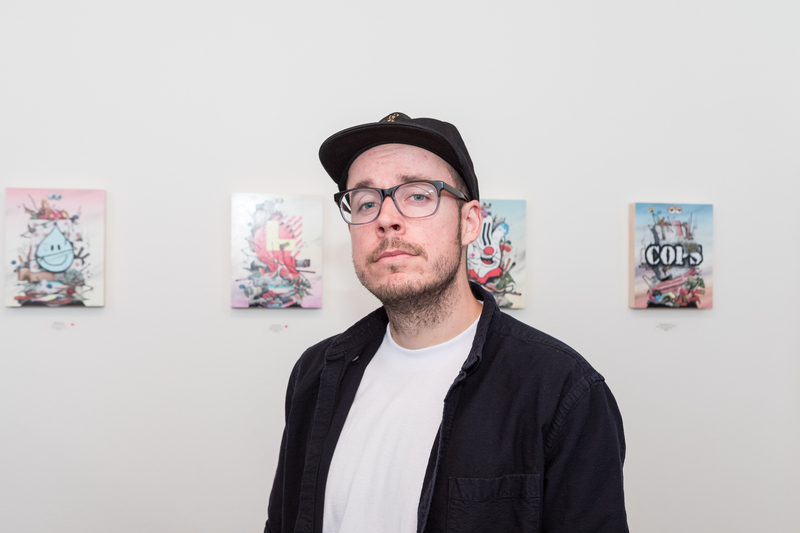 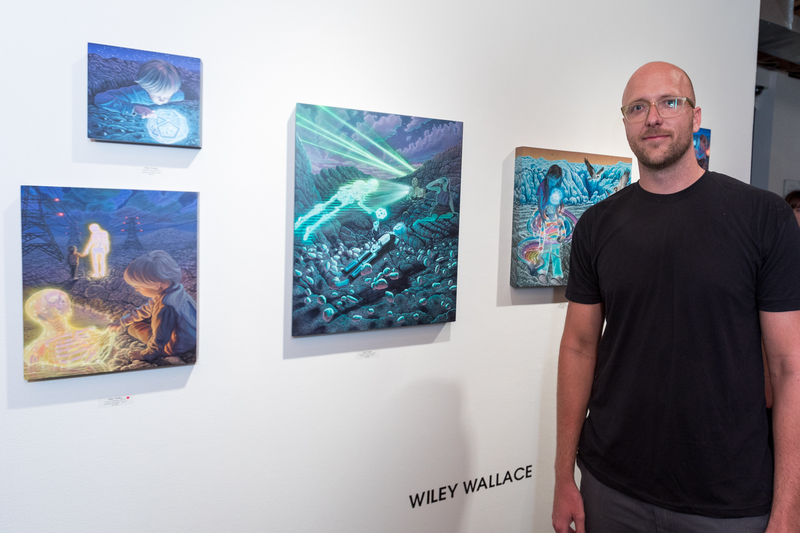 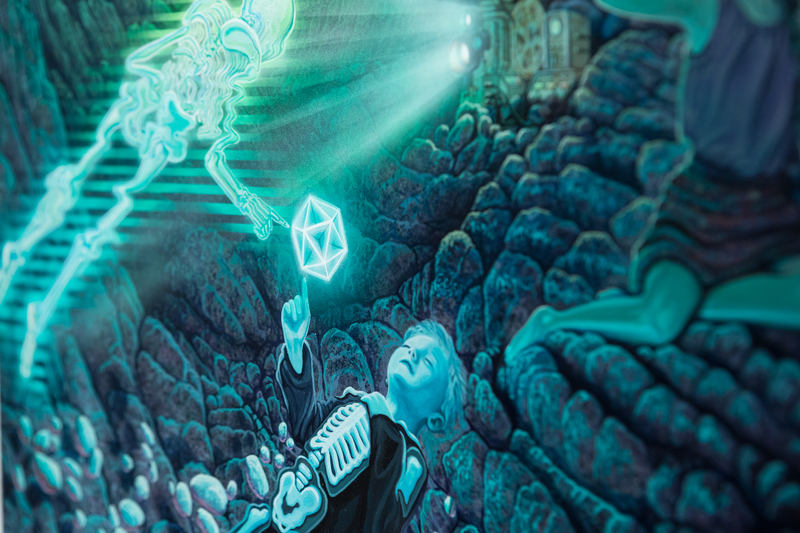 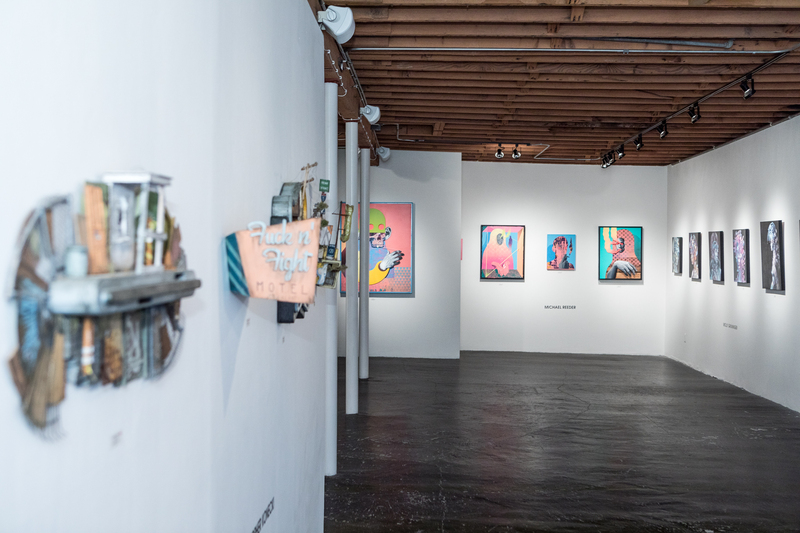 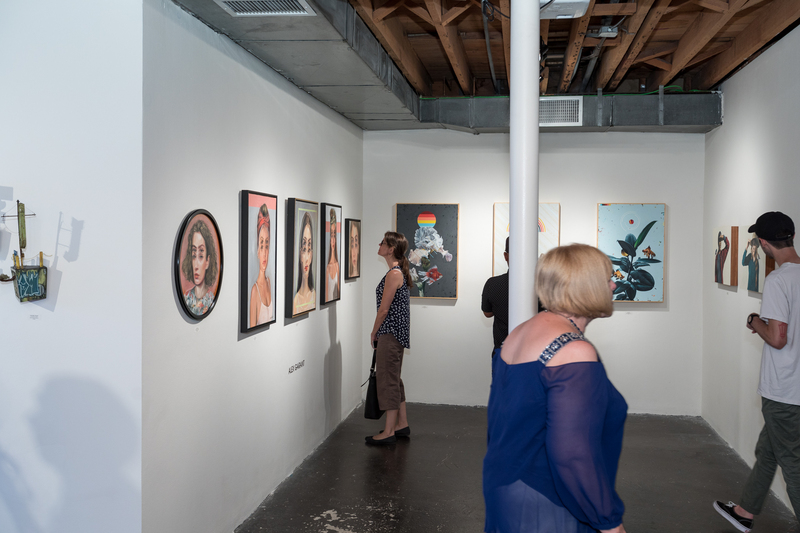 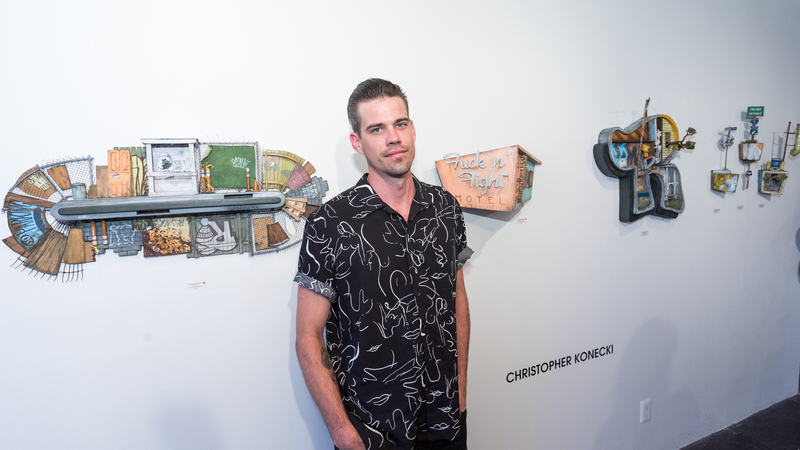 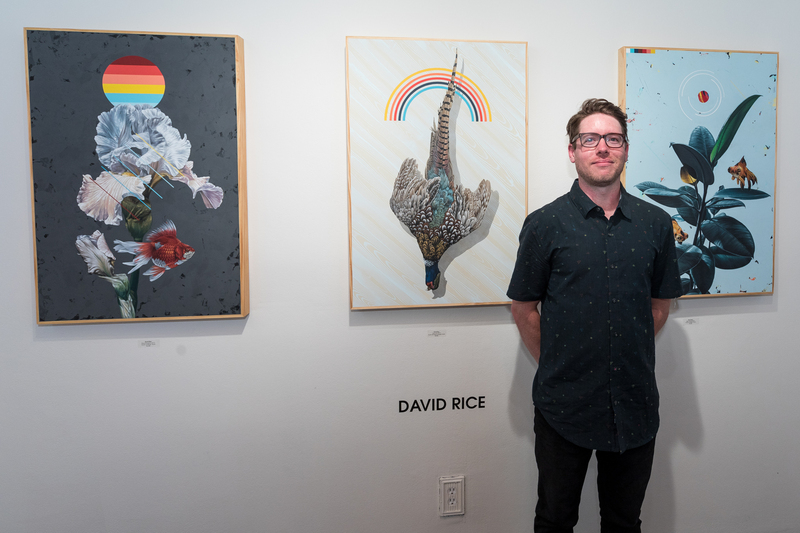 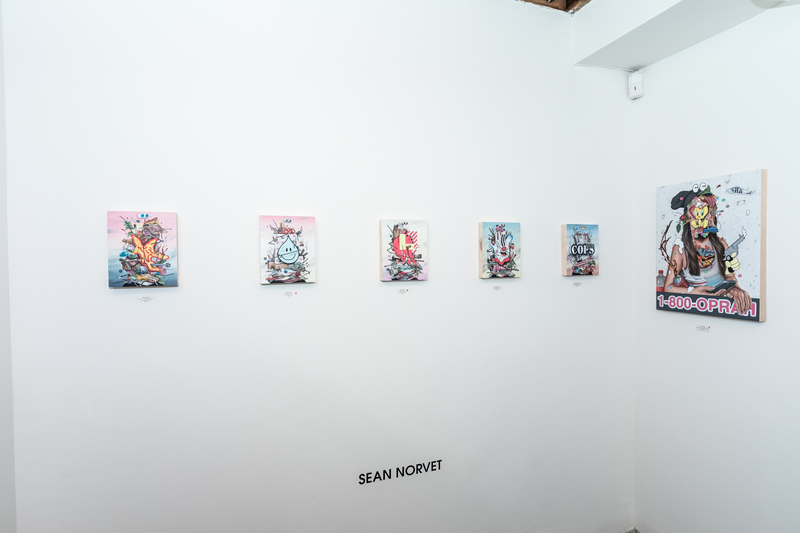 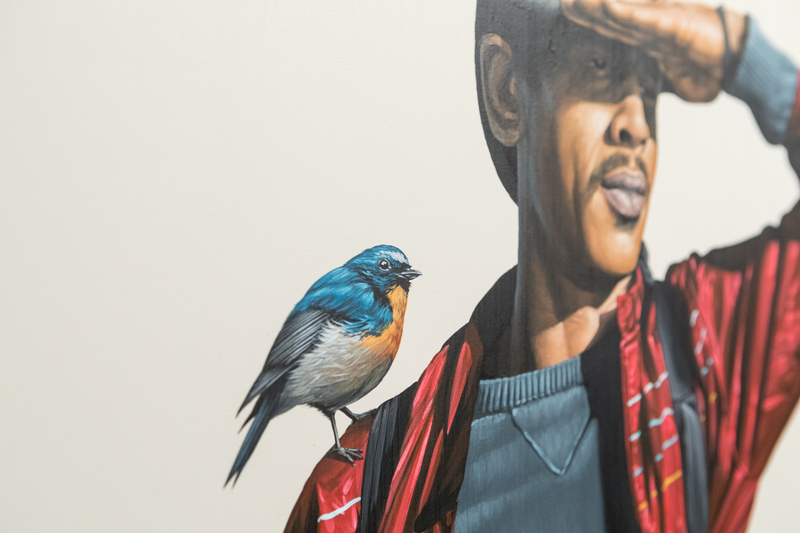 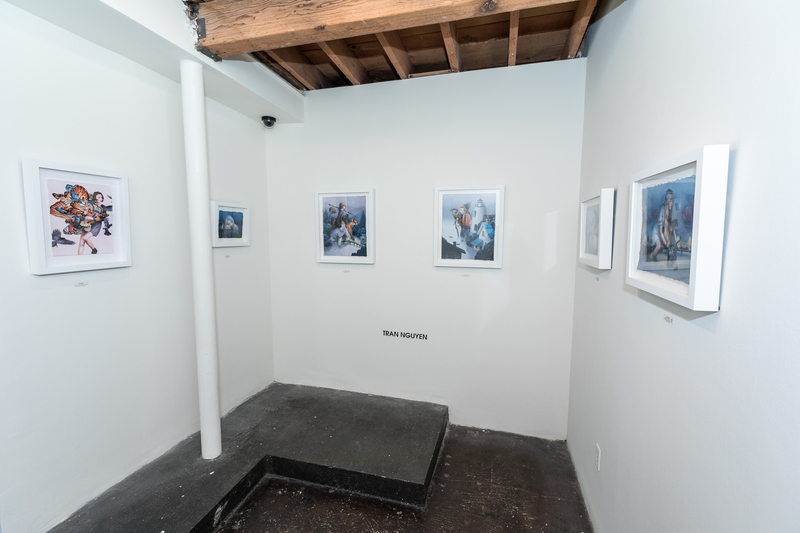 Michael Reeder, David Rice, Tran Nguyen, Wiley Wallace, Molly Gruninger, Alex Garant, Sean Norvet, Christopher Konecki, and Lauren Brevner were curated by the gallery for this exhibition as promising new voices to watch on their ascent.